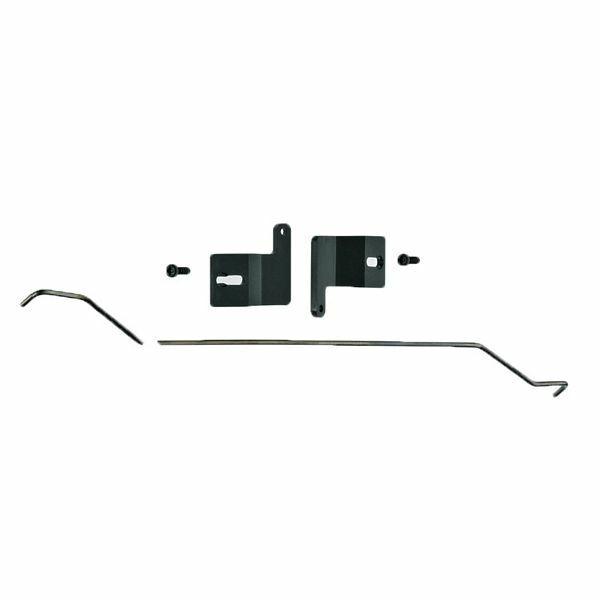 Product: This conversion kit can be retrofitted to the RhB two-axle container cars so that they run smoothly on uneven track. The conversion kit has parts for converting 10 cars. Holes must be drilled into the axle mounts to allow installation of the wheel set control.